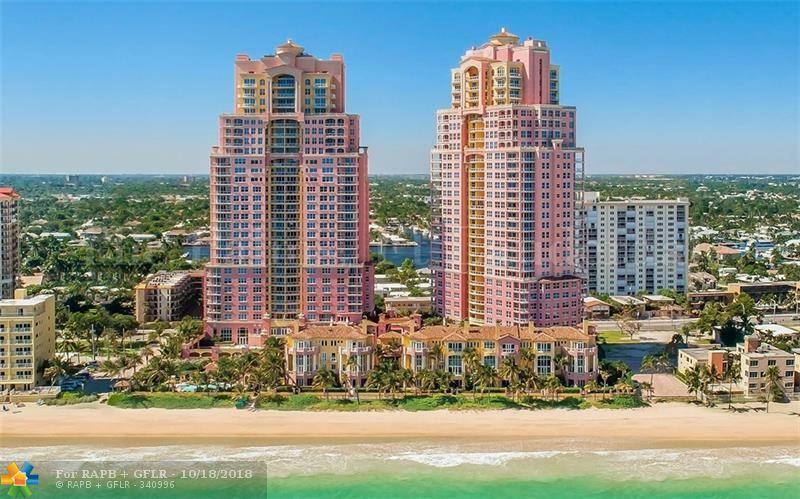 A once in a lifetime opportunity to own one of the only pied a tier condo in the most sought after luxuryoceanfront building in Fort Lauderdale, The Palms. The Palms offers a pampered life style with 5 star resortamenities. 24 hour valet parking, 24 hour security, chair and towel service at the beach, 2 story gym, tennis,racquet ball, squash and much more!